The reality of homelessness is a pressing injustice, especially given examples like the growing refugee populations in Syria, the mistreatment of the Roma across Europe, and the ubiquity of street dwellers in first world countries. But as Jessie Hohmann explains, conceptualizing housing as a human right has proved difficult. It is covered, to various degrees, in the Universal Declaration of Human Rights and other international covenants, the national constitutions of India and South Africa, and various legal bodies, and yet its institutionalization is fraught with problems. The Right to Housing aims to rescue its titular concept from that mire in order to uncover its emancipatory potential. Hohmann’s analysis is best in dealing with particular cases, such as the places where housing is addressed in subject-specific conventions. For example, Hohmann is particularly interested in the role a right to housing plays for women. She looks at Cecilia Kell v Canada, in which an Aboriginal woman was evicted from a home she co-owned by an abusive partner “despite the fact that as an Aboriginal woman Kell had the right to housing under a government sponsored scheme while her non-indigenous partner did not” (p.40). Hohmann argues that Kell’s desire to reclaim her home, despite the fact that it was a place of abuse, shows that “while women may experience the home as a site of oppression … the home may also remain a positive place as a site of empowerment” (p.40). It is this thought that grounds Hohmann’s defense of the right to housing. Housing (and its lack) is the medium through which wrongs are enacted or worsened―for women as well children, and in cases of discrimination and torture, as Hohmann details―so enshrining housing as a human right would combat these abuses, as well as confront more general inequality. 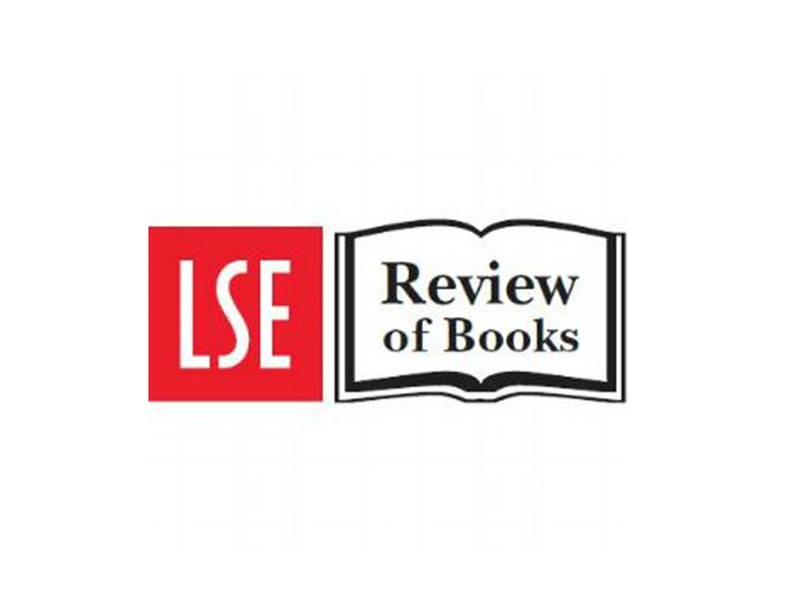 Read the rest at LSE Review of Books.